On the occasion of Rabindra Jayanti last year, I visited this budget-friendly restaurant for the 3rd time. The best thing I like about the place is that it’s quite affordable and the quality and taste of this is quite good. This restaurant is quite popular among students as well as among other people from different parts of Kolkata and is therefore always crowded. 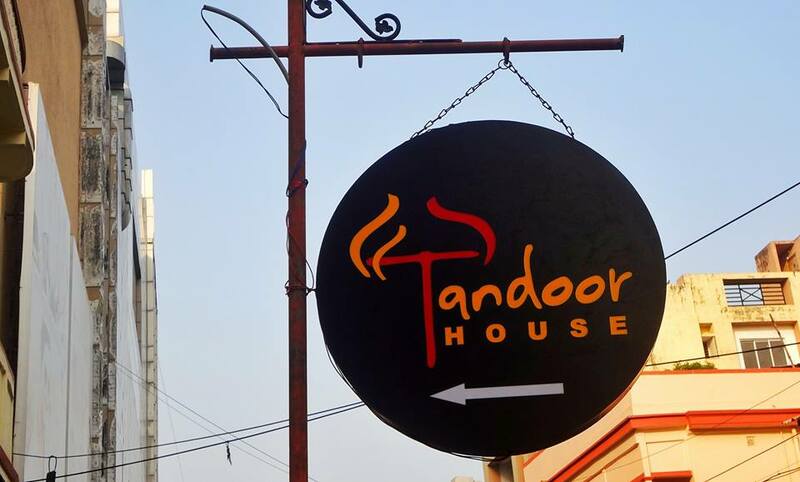 It is famous for its combo menus and the delicious Sizzlers. Location: It is located just behind Lake Mall in the Lake market area. It is recently shifted there from its previous location. It’s about 5min walking distance from Kalighat Metro Station. Click here to get the location on Google Map. Click here to order food from this restaurant. Ratings: 5/5 for location, 4/5 for staffs behavior, 3/5 for taste and quality, 4.5/5 for pricing, 4/5 for ambiance. Staffs Behavior: The behavior of the waiters and staffs working here are decent and good. They explain the dish properly and doesn’t misguide. Taste and Quality: The taste and quality of the food here is average. It’s not very good or excellent but quite ok. But I can say the best in comparison to the other restaurant in the similar price range. Pricing: The price of the food items are normal and satisfactory. Combos are superb. This place is extremely pocket-friendly and one will not believe it until he/she have a look at the menu. GST Applicable separately. Ambiance: This restaurant has 3 floors, you will generally have your food on the 1st floor. It’s well decorated, both the dining area and the stairs. There are tables for 2, 4 and 8 people. There is a yellow LED bulb above each table. That adds on to the decor. The place is always filled up as it’s very popular. Dishes I tried there: On my 3 visits to the restaurant, I have tried Biriyani Combo, Badsahi Pulao combo, and Nun with Resmi butter masala. All of them were delicious. Recommended Dishes: From what I have heard and tried in this restaurant, here are some of the recommended dishes. Chicken Biriyani and Mutton Biriyani Combos, Sizzlers and Kababs. This place would definitely be the first choice for college students who are on a budget and are bored with the regular canteen meal. The location is perfect, the price is appropriate and so is the taste. Also, Check out my review of MUD Clay Coffee and More!